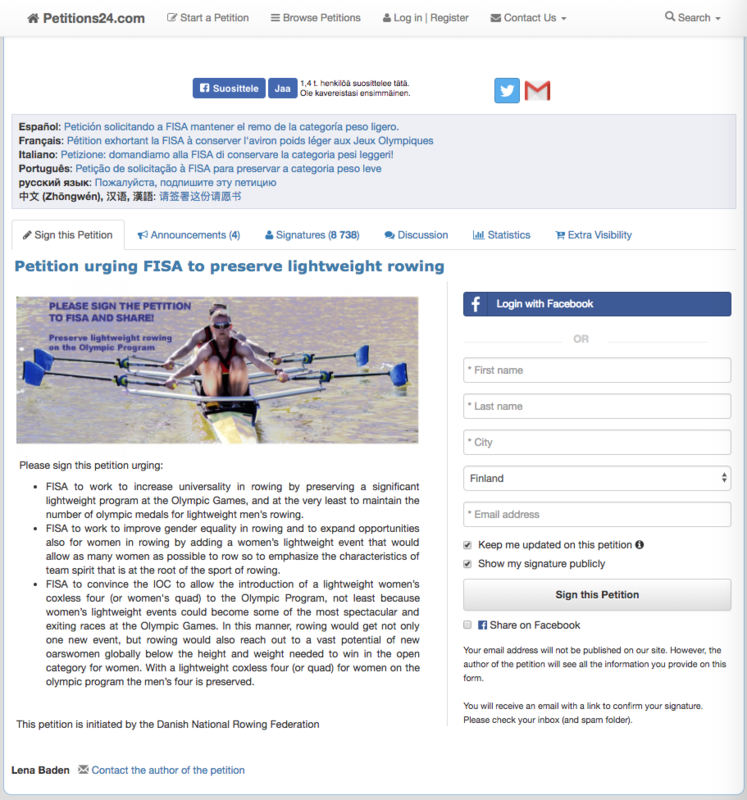 We provide a free online petition tool to create and sign petitions. Our petitions are mentioned in the media every day, so creating a petition is a great way to get noticed by the public and the decision makers. Start a petition by completing a simple form and in a few minutes your petition is online. 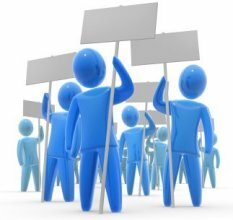 Share your petition with others on social media. Schedule a meeting with a decision maker and invite the media to participate.